Gift giving season is still in session. Valentine’s day is coming soon and you’re probably out of gift ideas. 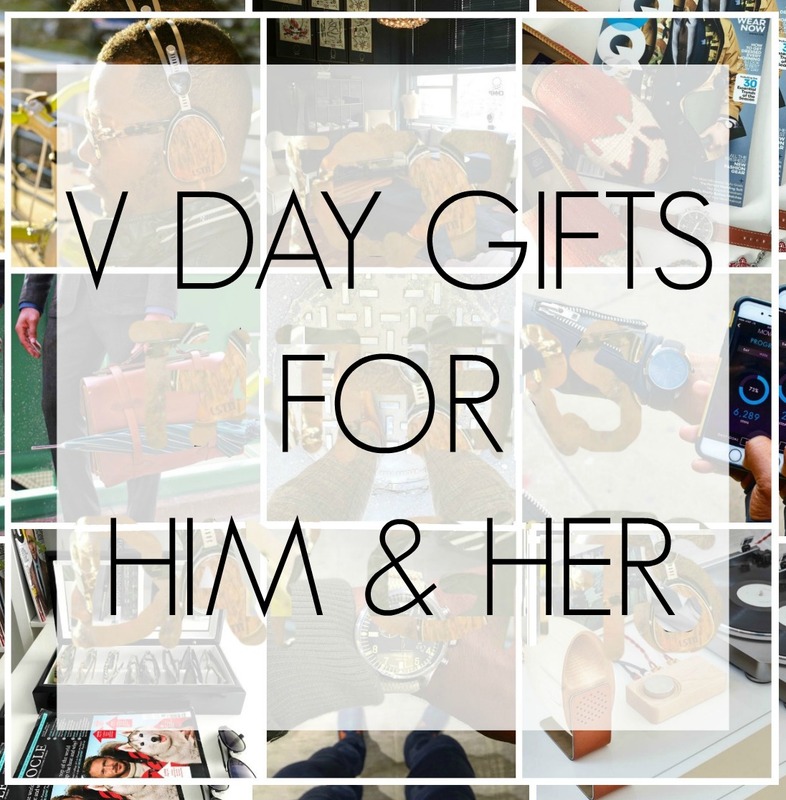 This post is something I think will be helpful for everyone finding a gift for your significant other whether it’s big or small. I understand not everyone wants to spend a lot on Valentine’s day especially if the relationship is fresh. Which is why I picked things like a portable charger, a wallet, and sunglasses. As more myself, my current relationship status is “it’s complicated” so I will be gifting me myself a well deserved to pamper session Valentines day happens to fall 5 days from my birthday &I’vee learned the card way to celebrate me hunny so that is what I will be doing. 1. Buy a duffle bag in their favorite brand like Nike or Adidas and fill it with their favorite things like snacks and other things they like or need. 3. Photo album of your favorite memories together. 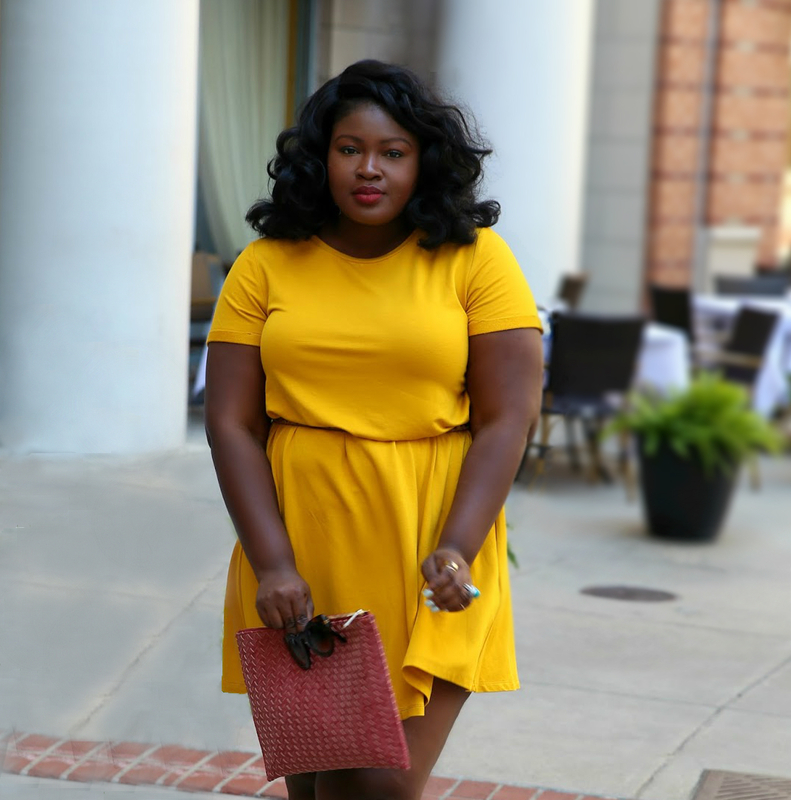 Did you catch the latest outfit post?